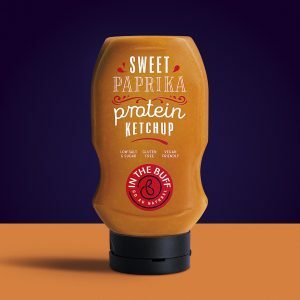 Southpaw, the Kent-based creative agency, has helped a new Hampshire based start-up launch their high protein-based ketchup brand called In The Buff. It has been developed through Southpaw’s incubator platform Hatch. 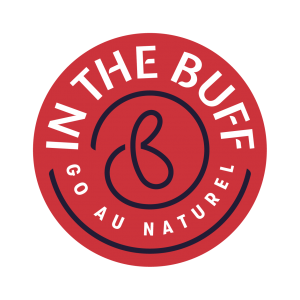 The brand has been developed to tap into the growing trend for people wanting lower salt and sugar and higher protein products, which contribute to good nutrition as well as tasting great. 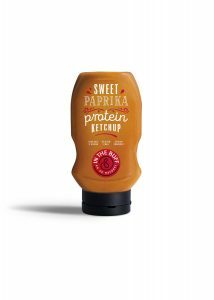 The first product to be launched is Sweet Paprika Ketchup, which makes its debut this month. It is being sold via the Hennicks website, then via other health and wellbeing retail stockists like Whole Foods and Planet Organic. The product is higher in protein and lower in salt and sugar than other well-known ketchup brands, and is suitable for vegans, celiacs and anyone who wants to cut their carb intake. Southpaw was responsible for creating the brand name, logo, brand architecture, go-to-market strategy and strategic creative platform for the product, as well as the brand strategy. In The Buff is being targeted at a group defined by Southpaw as ‘Everyday Athletes’. These are consumers who adopt an athlete’s mindset to life, fitness and wellbeing.